As a professional designer I take time to select beautiful and unusual floor coverings with high performance characteristics that mean it looks great and wears well, year after year. 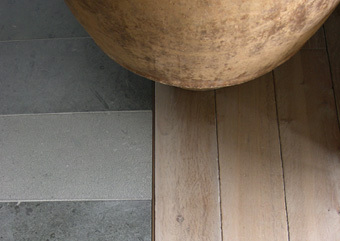 Surface Plus sources, supplies and professionally installs bespoke timber and stone floors. We also offer concrete and a wide range of other natural floor coverings, including leather, wool and natural fibre floor products, and we supply fitted carpets, bespoke rugs and stair runners. Surface Plus also gives you the flexibility to choose the precise grade, width and finish of timber (with over 300 options in oak alone) and we can now produce Oak flooring up to 400mm wide and suitable for under-floor heating! 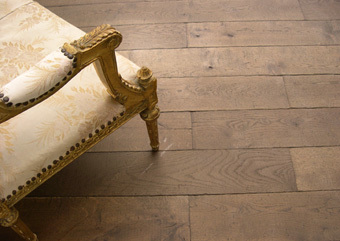 Our professional fitting service ensures that your floor is perfect, whether it’s a “reclaimed-look” Versailles oak panel or a sisal stair runner. At Surface Plus we’re passionate about our products and serious about good design. We operate extensively in both the domestic and commercial sectors and we work closely with interior designers, architects and property developers.